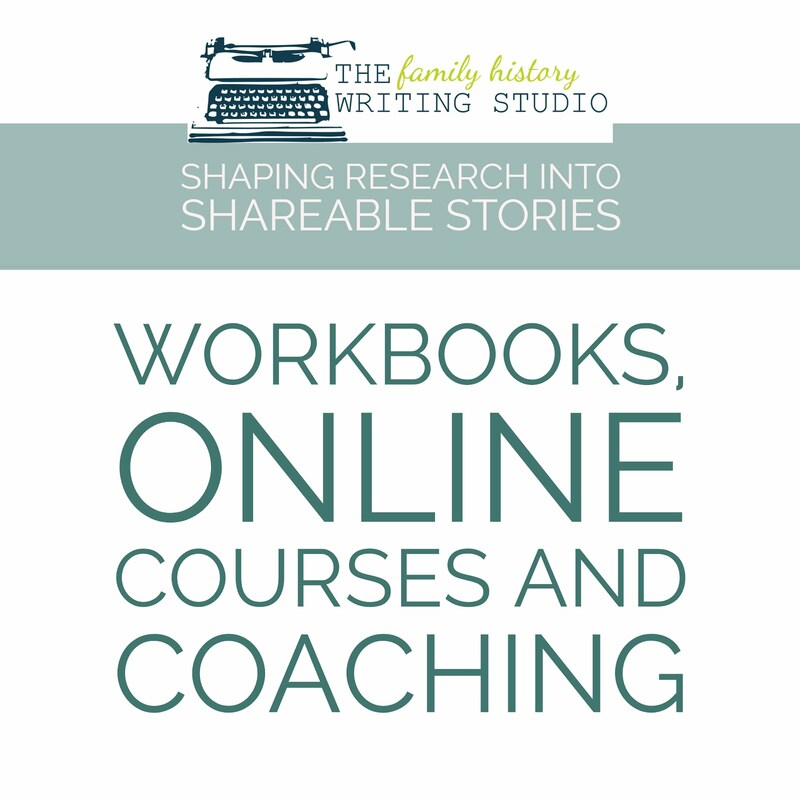 A Call to New Genealogy Bloggers....What Have You Learned? Last week I was graciously bestowed a blogger award, the Ancestor Approved Award, from Dr. Bill (William L.)Smith, Texicanwife at Mountain Genealogy and Lisa Swanson Ellan at The Faces of My Family. Thank you guys for the recognition. Part of receiving this award is to list 10 things in my genealogy research that has surprised, humbled or enlightened me. Here is my Top 10 List. 1. I am enlightened by the risk and sacrifices my ancestors took, from getting on a boat and travelling thousands of miles to a wilderness, inorder to seek out a better life for their families, to living with so little, and working so hard each day just to survive. 2. I am enlightened by their way of life, it re-enforces for me every day, how life can and should be much simpler, we have complicated things. 3. I am surprised that over the course of 200 years of history, some things don’t change at all, while others change greatly. 4. I am surprised that some prejudices that existed in 1750 Ireland still were rearing its ugly head in 1950 Canada, and towards children who had no knowledge of why they were the object of such hatred. A lesson some just refuse to learn. 5. I am enlightened at the trials and tribulations my ancestors faced in life, and I marvel at how determined they became with each obstacle. 6. I am humbled, not everything can be blamed on our genes. 7. I am humbled to have met so many cousins along the way, and look forward to meeting so many more. 8. I have learned from my ancestors that their stories, are important and are meant to be told, everybody’s story is important and I am humbled to be able to tell their stories. 9. 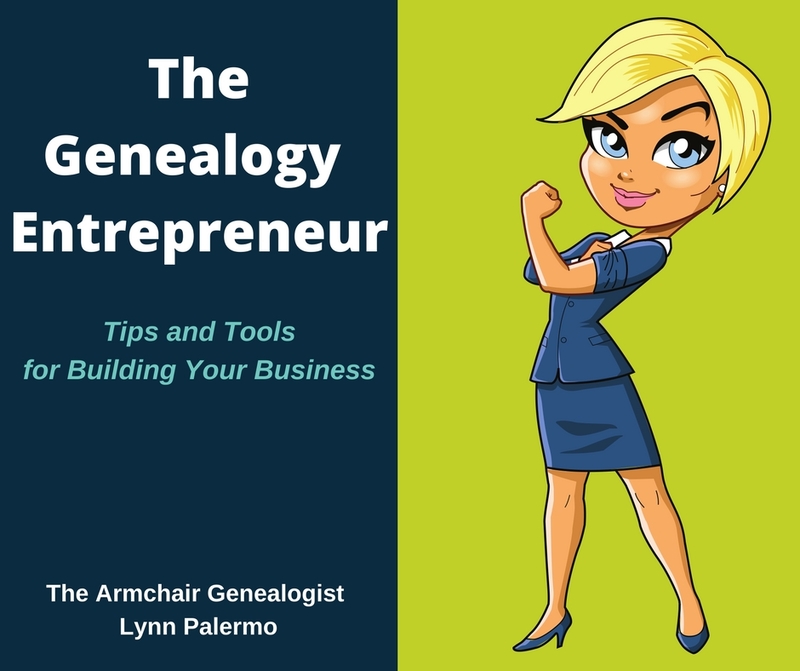 I am appreciative of the wonderful genealogy and blogging community who are so generous, with their comments, time, support and encouragement. 10. 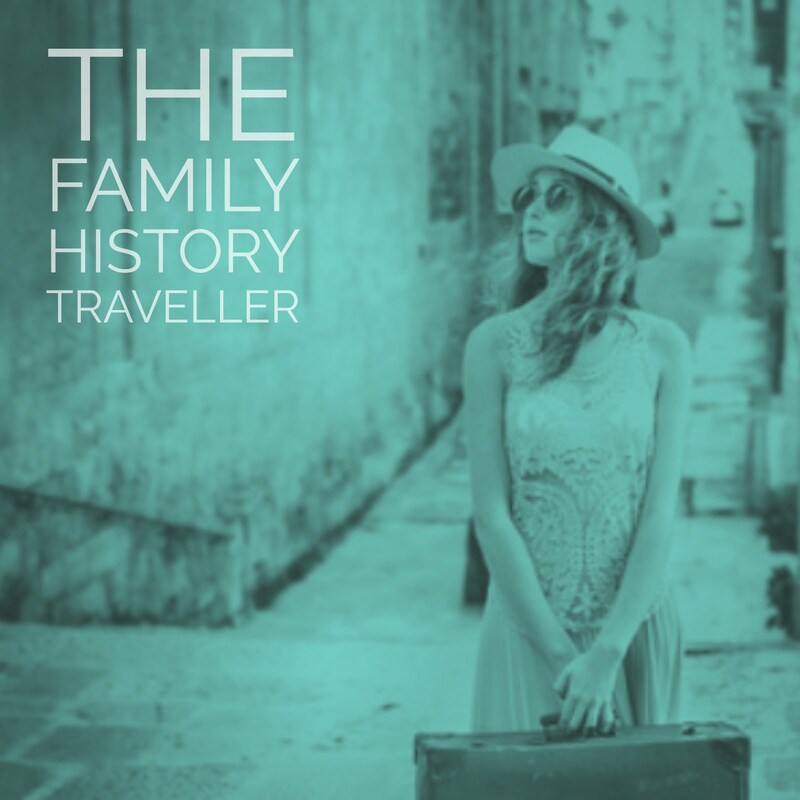 I am eternally enlightened by my ancestor’s stories, how far we have come and how much we have accomplished and grown as a family. 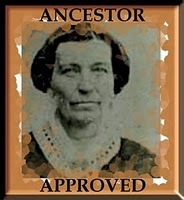 The second part of this award is to recognize 10 other blogs who deserve the Ancestors Approved Award. Now this becomes difficult since there are many great blogs, but the many that I read daily have already received this award many times over. Therefore, I am going to change things up. I want to hear from you. 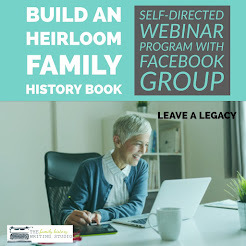 I am giving this opportunity as a platform to other genealogy bloggers, who feel they have learned something from their ancestors and are eager to share how they have been surprised, humbled or enlightened by their ancestors during their genealogy research. If you are one of those new genealogy bloggers, I encourage you to post here. 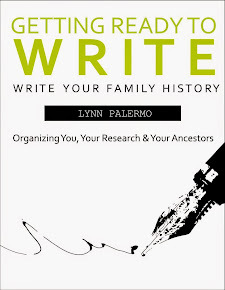 Post in comments a link to your blog, and a brief description of most important thing you feel you have learned from your ancestors. 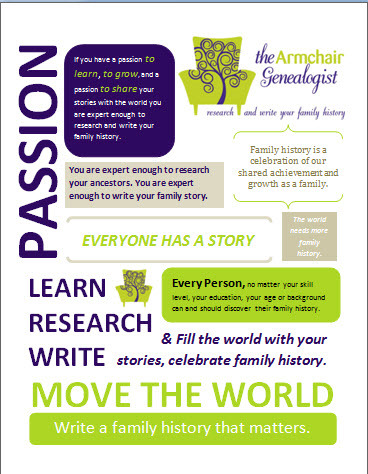 Feel free to direct us to your 10 surprising, humbling or enlightening aspects of your research and post the Ancestors Approved Award alongside your Top 10 List. Looking forward to discovering your blog and reading your discoveries.